Emirates celebrated a double win this week at the Condé Nast Traveller Readers’ Travel Awards, after being named ‘Best Business Airline’ and ‘Best Airline – Long-Haul Holiday’. The Airline won the prestigious accolades based on votes from Condé Nast Traveller readers’ for the best travel experiences in the world. The Condé Nast Traveller Readers’ Travel Awards 2018 questionnaire ran online from 4 March to 3 May 2018. Emirates finds new ways to offer a world class travel experience, and gives special consideration to the needs of customers during long-haul flights. The Airline announced last month a revamp of its premium offering, with First Class passengers finding the BYREDO travel wellness range of skincare in their private suites, Bowers and Wilkins Active Noise Cancelling headphones, and refreshed Bulgari amenity kits in both Business and First Class cabins. 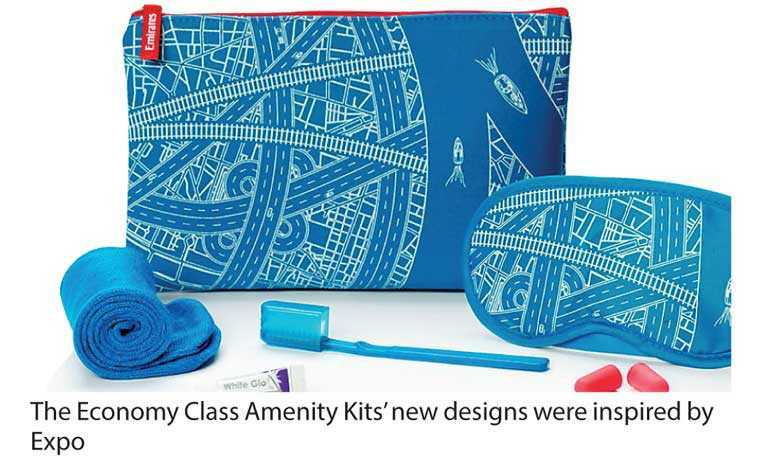 Passengers in Economy Class also receive newly designed amenity kits full of travel essentials on long haul and overnight flights. 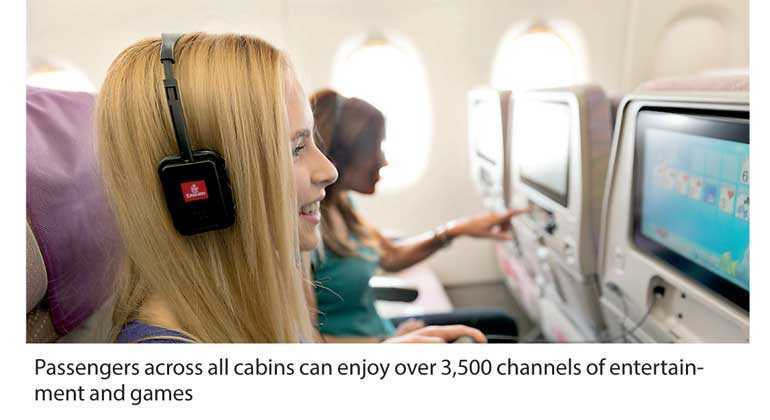 Across all cabins, Emirates’ customers can dine on a selection of the finest cuisine and wines, and choose between more than 3,500 channels of entertainment on the airlines’ inflight entertainment system ice. This isn’t the first time this year the Airline has been recognised for its innovative products and commitment to excellent customer service. In July 2018, the Airline won the ‘World’s Best Inflight Entertainment’ award for the 14th consecutive year and was voted ‘Best Airline Staff Service in the Middle East’ at the prestigious Skytrax World Airline Awards 2018. In addition, Emirates took home four awards at the World Travel Awards Middle East in July 2018. The annual Condé Nast Traveller Readers’ Travel Awards were announced on Monday 3 September at Dive Bar, Ham Yard Hotel, London. The full results of the awards were revealed in the October issue of Condé Nast Traveller magazine, available from 6 September.